Pembroke Care Group is committed to improving the “quality of life” for older people. 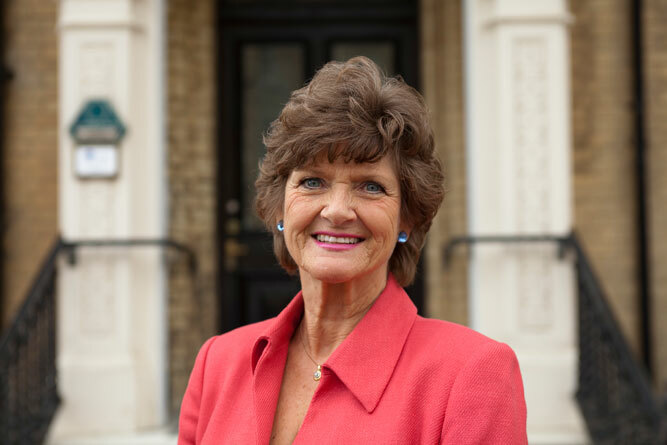 Sue Brand, a Director of Pembroke Care Group has over forty years’ experience working with the elderly and is an authority on staying healthy in later life. She is also well known for her firm advocacy of positive approaches to ageing. The Pembroke Philosophy is simple. Older people, whether in residential care or not, have a right to independence and good health and that the quality of care they receive determines how long these rights can be maintained. Pembroke Care Group also played a key role in the development of the RDB Star Rating Award. This is a nationally recognised independent award given to care homes following a rigorous in-depth annual assessment of their care home. It is client focused and concentrates on “quality outcomes”. The Pembroke Care Group’s Training Package “Training for Care” provides care managers and staff with a comprehensive range of basic skills critical to giving older vulnerable people the quality of care, which we would like to see become the standard in this country.